We are pleased to be one of the few “New Home Inspectors” in the country. 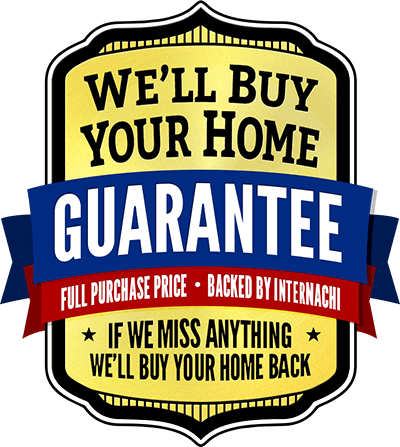 Your new site built home may come with a one or two-year warranty, but the peace of mind you earned by purchasing a new home could last only as long as the warranty. 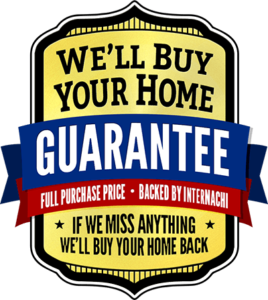 Your Certified Home Inspection includes a Buy Back Guarantee provided by the International Association of Certified Home Inspectors. If Home Inspections misses anything, they will buy your home back. For details, visit nachi.org/buy.